I must say some of the ‘pirated’ videos we see these days are just outstanding. Especially those with decent sound and close ups. Please keep taking those great videos tapers!! Forbidden fruit is the sweetest! Nice! One of his greatest songs! 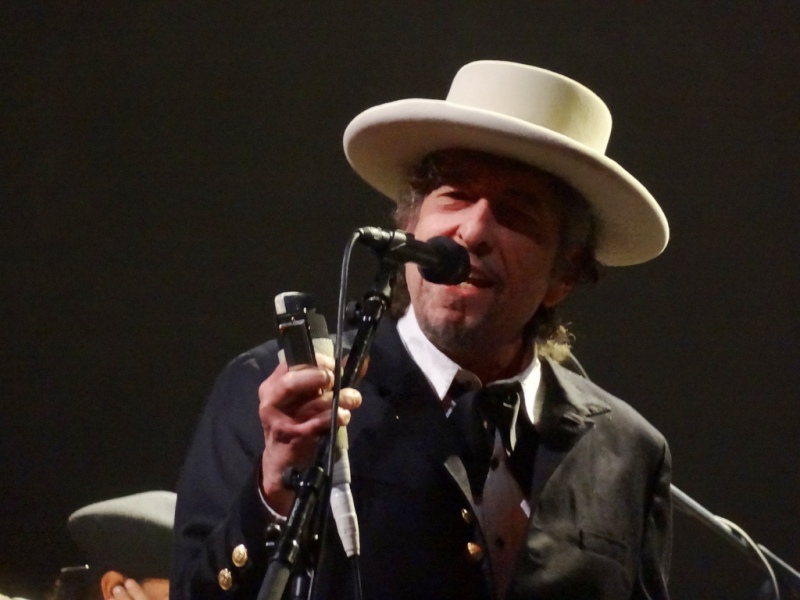 I wish Bob Dylan would allow good videos to be made at his performances. He knows that we know that he is not 22 anymore, he should also know that we still love him and his music! It’s all part of this game we play, part of the mystery. I’ve enjoyed the ride for 50 years.